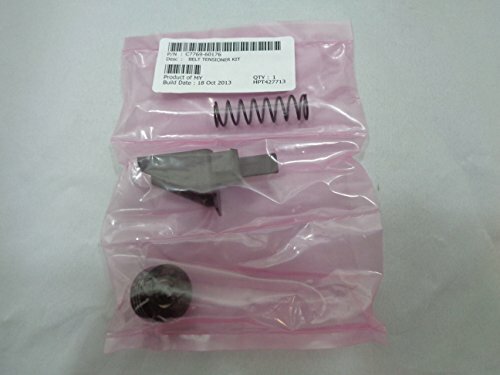 C7769-60176; Belt Tensioner Kit for HP DesignJet 500 800 510 500PS 510PS 800PS - GENUINE by hp at MDA-MA. MPN: C7769-60176. Hurry! Limited time offer. Offer valid only while supplies last.